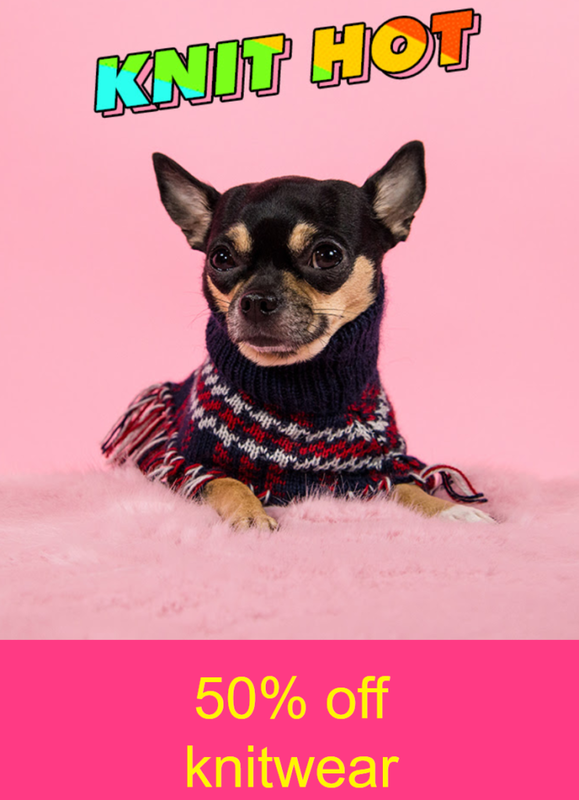 Enjoy 50% off knitwear at MISSGUIDED. Jump-er around for 50% off knitwear. Simply use the code CYBER50.